But the day's events were bittersweet. 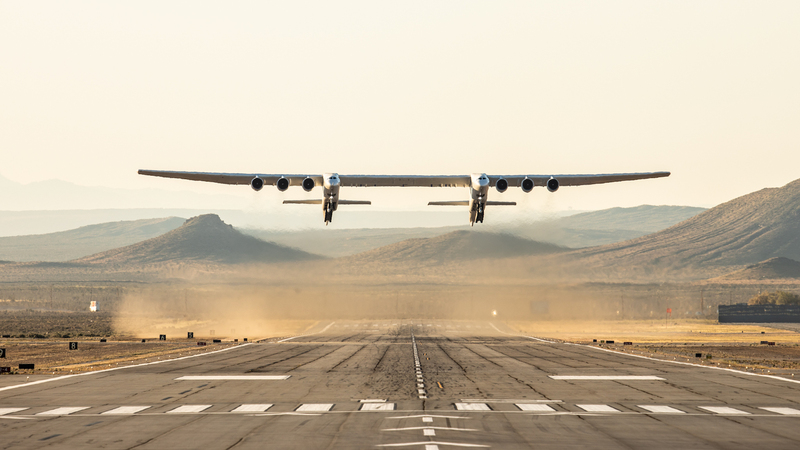 Microsoft cofounder Paul Allen, a longtime space enthusiast who founded and funded the Stratolaunch project, passed away last October at age 65, from complications related to non-Hodgkin's lymphoma. “Even though he wasn't there today, as the plane lifted gracefully from the runway I did whisper a ‘thank you' to Paul for allowing me to be a part of this remarkable achievement,” Floyd said.